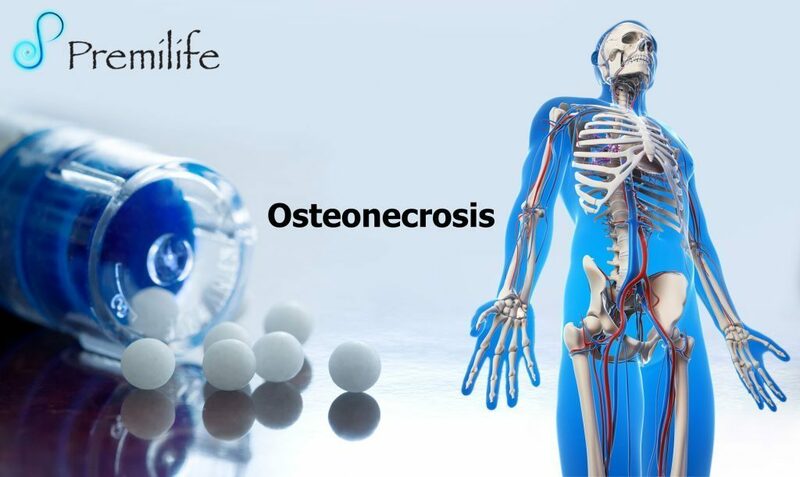 Osteonecrosis is a disease caused by reduced blood flow to bones in the joints. In people with healthy bones, new bone is always replacing old bone. Doctors use imaging tests and other tests to diagnose . Treatments include medicines, using crutches, limiting activities that put weight on the affected joints, electrical stimulation and surgery.